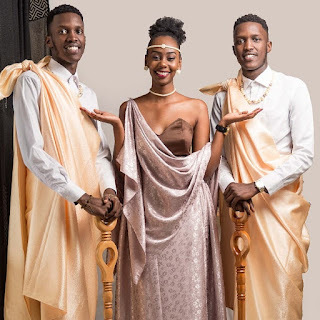 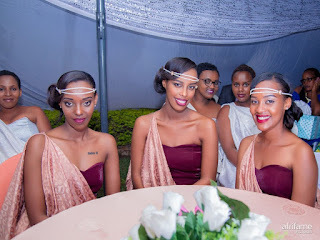 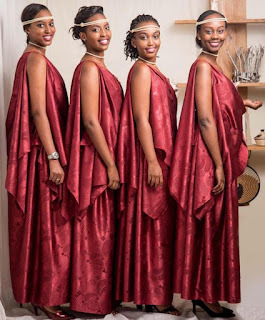 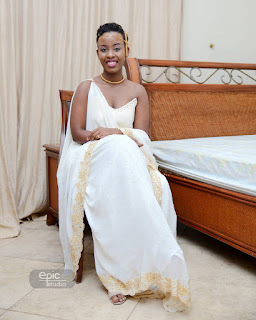 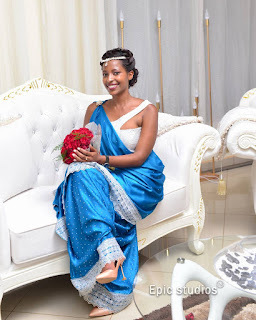 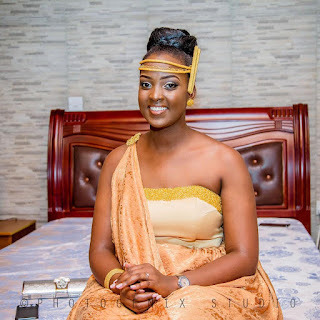 Umushanana dress,Rwanda culture dress,African traditional wedding dress 2018,East African weddding dresses style 2018. 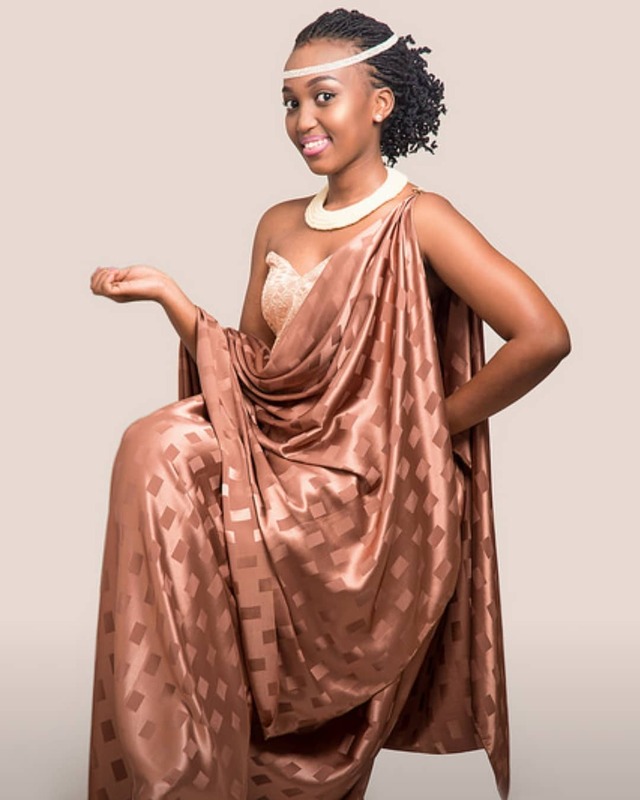 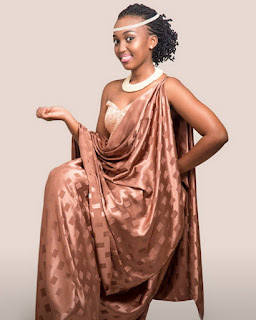 Mushanana is a traditional female dress of Rwanda.Mushanana consists of a wrapper long piece with a short piece of cloth that hangs over the shoulder worn with a tight strapless top or dress. 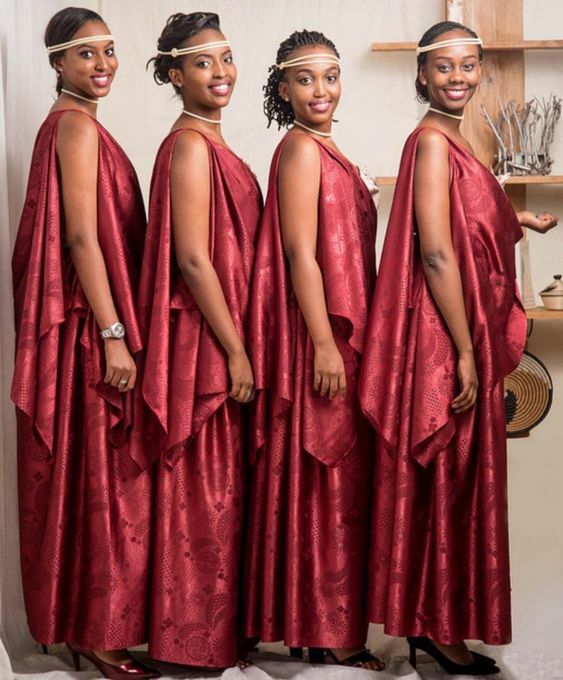 In Rwanda they wear it at introduction ceremonies or other official ceremonies. 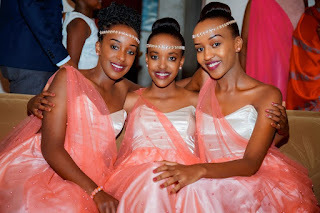 Along with Rwandan traditional dress you can place two ribbons across the forehead . 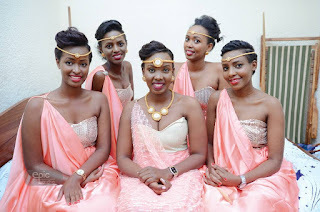 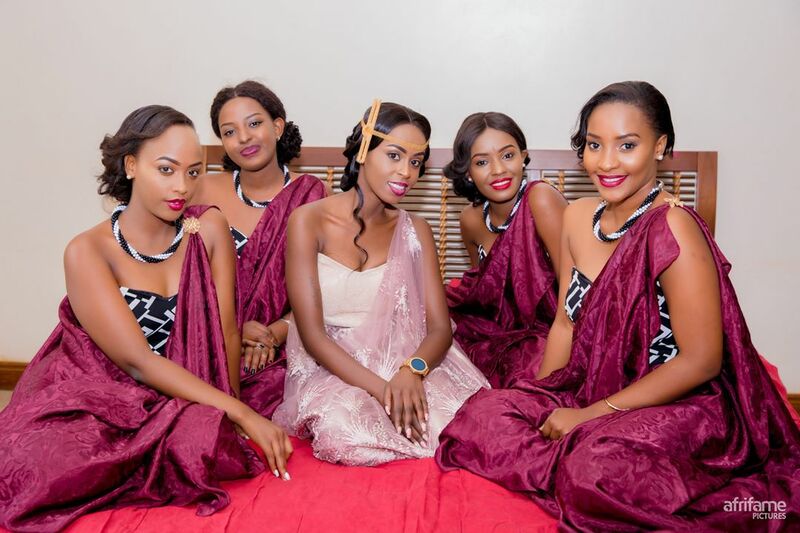 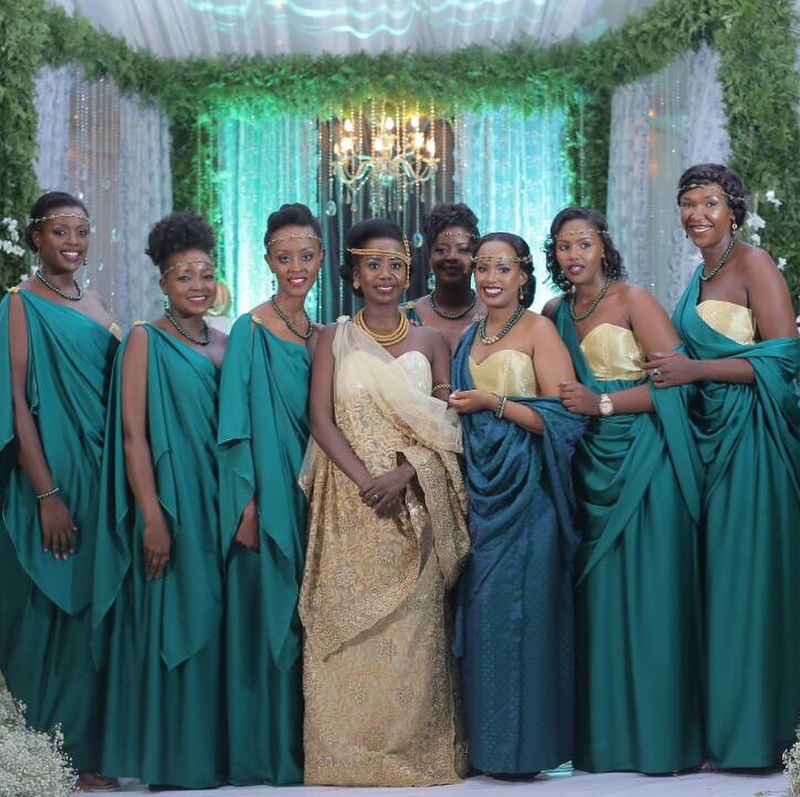 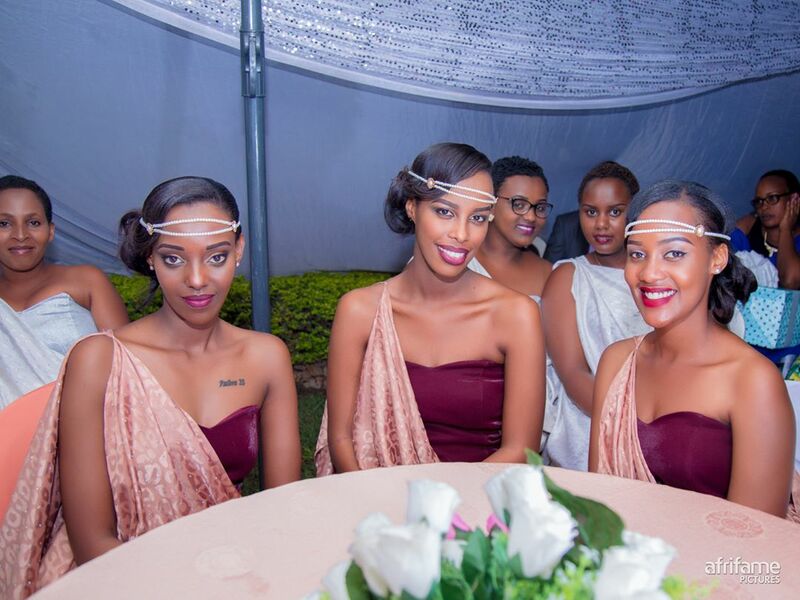 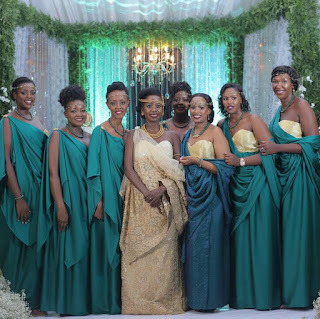 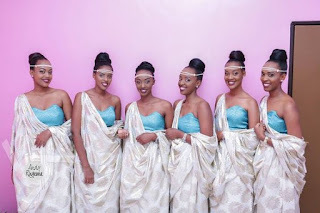 Now See these Rwandan beauties wearing their traditional Rwandan culture dress style.